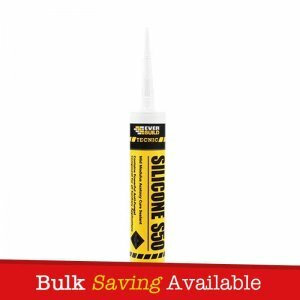 Everbuild Pyro Mate Silicone is a neutral cure elastic silicone sealant which conforms to BS 476 Part 20/EN1366-4 (2006) for fire retardancy and has a fire rating of up to 4 hours in certain joint configurations. 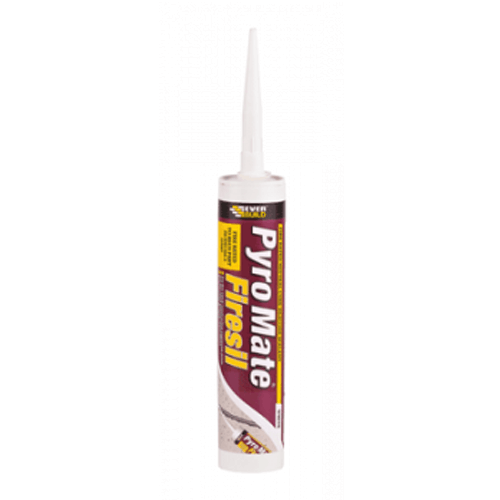 Pyro Mate is acoustic rated to BS EN ISO 140/3. tested for air permeability to EN13141-1 Ventilation for buildings. Performance testing for components/products for residential ventilation. Conforms to ISO 11600 class: F 25LM when tested to ISO 9047, 8339 and 10563. Also conforms to SNJF norms. 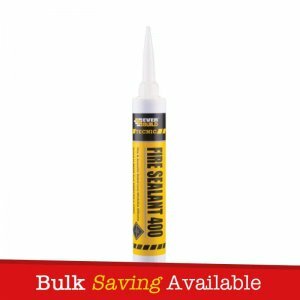 – All building and glazing joints which require a fire rating. 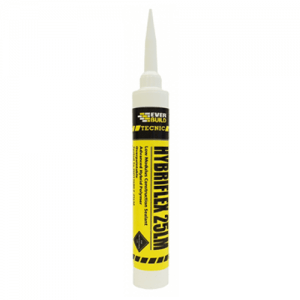 – Sealing joints, voids and irregular holes in fire walls, partitions and other structures. 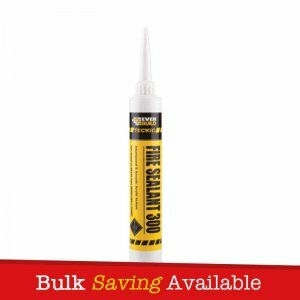 – Fire rated expansion joints. – Fire rated to EN1366 Part 4. – Permanently flexible (25% movement accommodation). 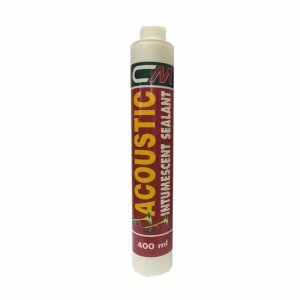 – Excellent weathering characteristics – suitable for internal and external use.